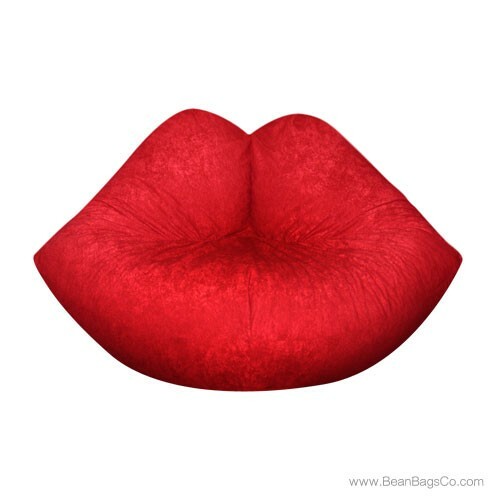 48" x 34" x 24"
Give me a big kiss with our Fun Shapes Collection Hot Lips bean bag! This cute, shaped junior furniture is perfect for your little darling’s room, and the bright red color will contrast beautifully with almost any existing décor. Best of all, your young one can pick up this chair and go almost anywhere. 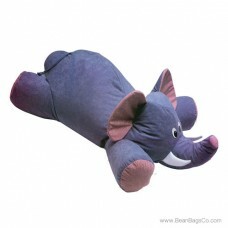 Its lightweight construction make it the perfect addition to a den, bedroom, study or patio and it can be moved anywhere you need casual seating for your child. 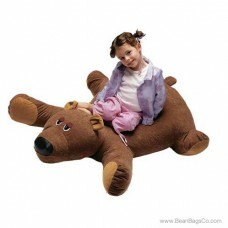 You will love the look and feel of this great lounger from the moment your child first sits down. 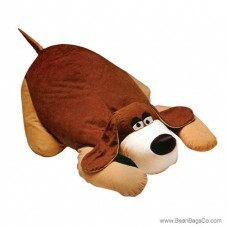 This bean bag chair is not only fun and attractive casual furniture, it also holds up well to wear. Fun Factory’s quality items are made to exacting standards with quality materials, so you never have to worry about your child wearing it out. 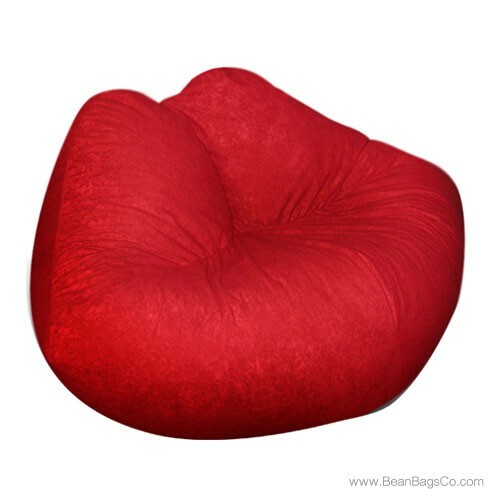 With tough and durable but plush outer fabric, solid inner construction, and the right size to move into any room of your home, this bean bag lounger has it all. 428" x 34" x 24"